TLS (Transport Layer Security), widely known as SSL (Secure Sockets Layer), is the most well known method to secure your web site. But it can also be used for much more. 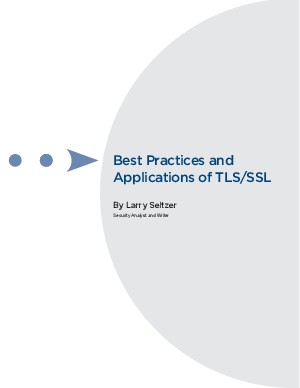 Read the white paper, "Best Practices and Applications of TLS/SSL," to learn how TLS works, best practices for its use and the various applications in which it can secure business computing.